Sammy Hagar confirmed that the band had been recording with Mike Fraser, a Canadian producer, engineer, and mixer. He also confirmed that they have 12 songs worked up and that some of titles are, 'No Change,' 'Who's Next,' 'Astral Years,' and 'I Ain't Got You, I Got The Two By Blues.' The official title for the new album is "Chickenfoot IV" (four). Sammy Hagar says "It's the working title, but I guarantee it'll stick. 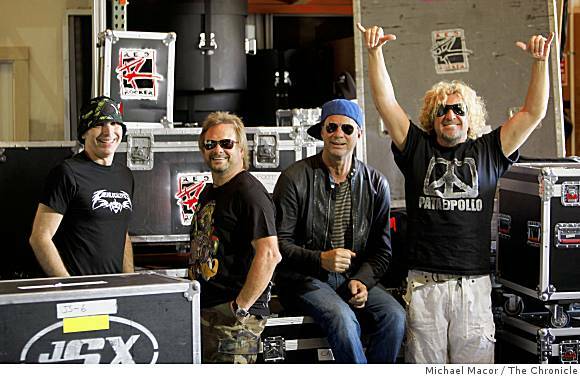 ", "Chickenfoot IV" is due to be released in fall 2011 with the album cover being in 3-D.